Are you a young person aged16-25? Would you like to gain some new skills? Would you like to try something new involving Martial Arts? Yes?? Then Get Started with The Prince’s Trust on our motivating and rewarding FREE 5 day programme! 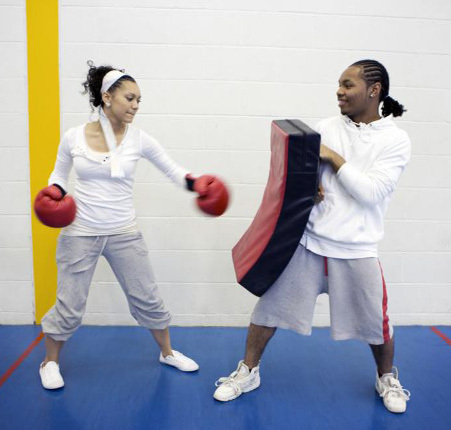 Try Boxing and Kickboxing – A great way to get and keep fit! A very practical course using great in Acocks Green. Work with helpful instructors who will guide you through the week. Develop your Communication, Confidence and Teamwork skills. Gain the ISKA Red Belt in Kickboxing. Gain an Emergency First Aid qualification. Receive certificates and references upon completing the programme. Great to put on your CV. Upon completion apply for a Prince’s Trust development award to take you to the next level. Help with progression onto further training courses like the Prince’s Trust Team programme. We are now recruiting for this exciting programme and we’re keen to receive referrals and enquiries from interested young people. Interested young people will be invited to a Taster session on Thursday 3rd October to see if it’s for them. This entry was posted in Events and tagged 18-25, Acocks Green, education, exercise, martial arts, skills, Sport, unemployed, Young people, Youth. Bookmark the permalink.